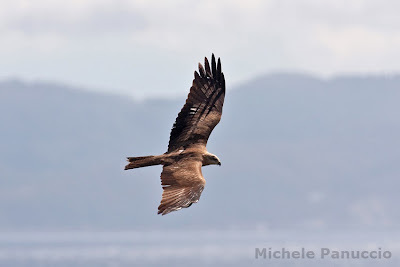 Movements of Black Kites: new Medraptors paper out now! A new Medraptors paper has been published on Ethology, Ecology and Evolution journal. The paper is a review of what it is known about the movements of Black Kites in the different seasons of the year. The article makes the point of research made during migration as well as during the breeding season and winter. Different hypotheses are discussed related to the different behaviour of these raptors in relation to different geographic areas. In particular differences discussed concern timing, flyways, the influence of population size and wintering areas. Panuccio M., Agostini N., Mellone U. & Bogliani G. 2013. 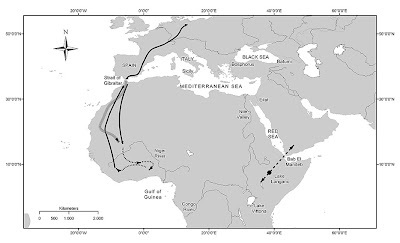 Circannual variation in movement patterns of the Black Kite (Milvus migrans migrans): a review. Ethology, Ecology & Evolution dx.doi.org/10.1080/03949370.2013.812147. 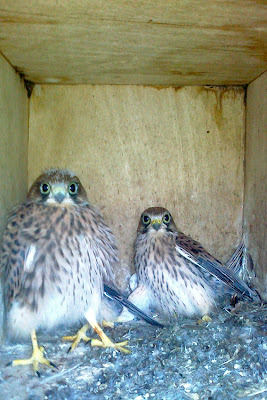 In these days chicks of many raptor species are growing fast and in the next days they'll leave their nests. In the pictures below young Kestrels in nest boxes and a nest of Black Kites photographed by Marco Trotta in the coastal area south of Rome (Central Italy).